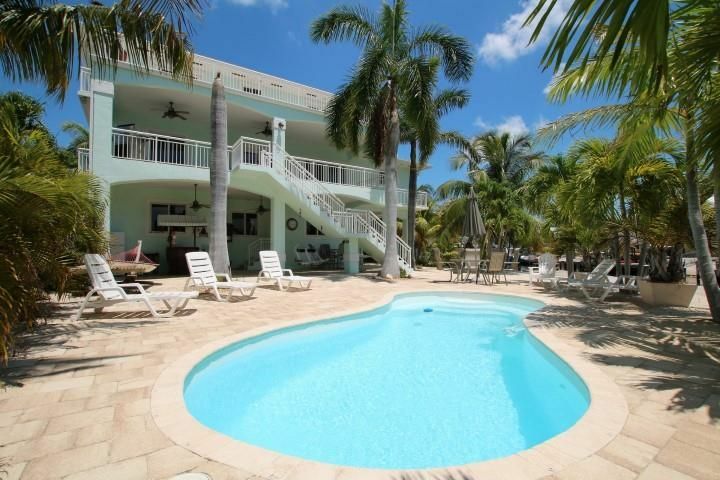 Paradise is the ultimate vacation home! 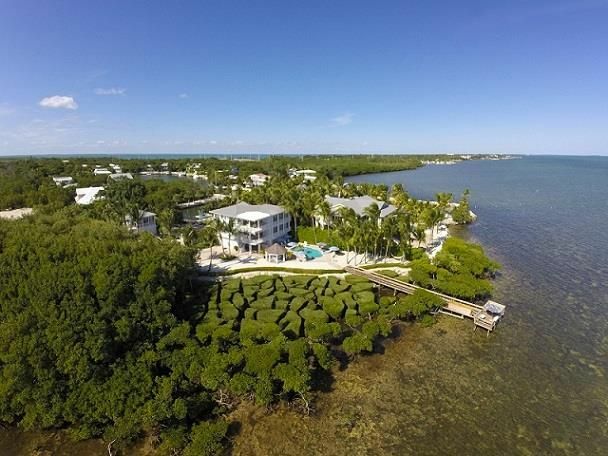 If you are looking for a private residence with all the amenities of a 5 Star Resort - look no further. 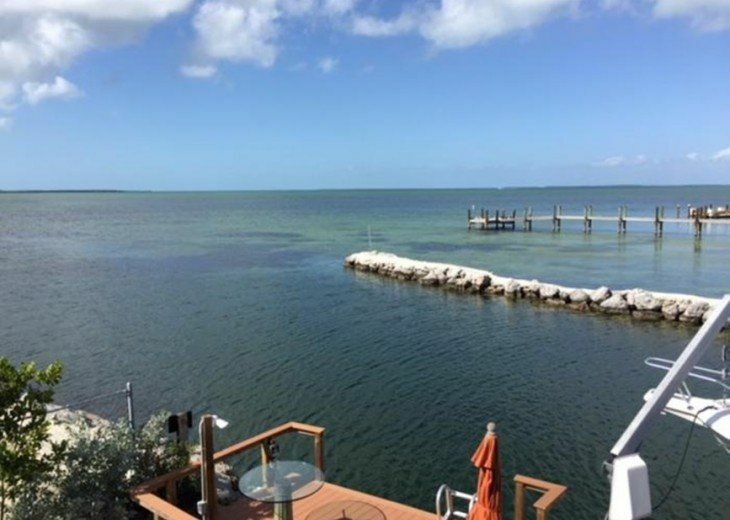 Crystal Clear Bay Home offering Open Water Views and Fabulous SUNSETS! 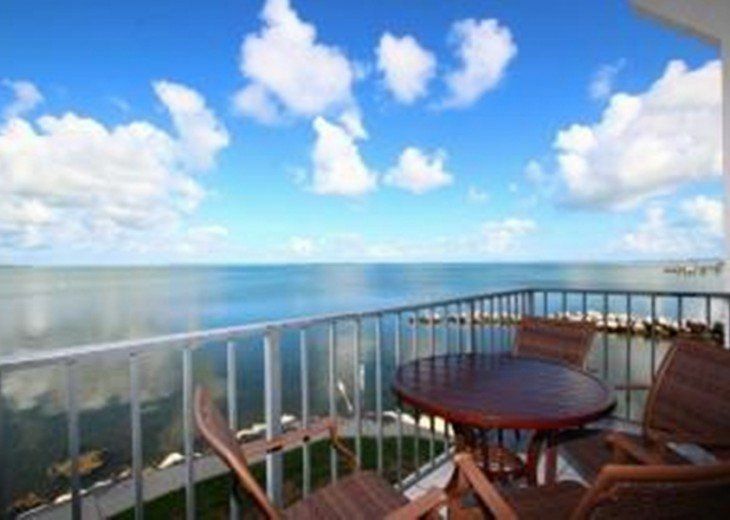 Bayside Breeze - Wonderful built stilt home with open living area with gourmet kitchen, stainless steel appliances, including a wine refrigerator and granite counters. 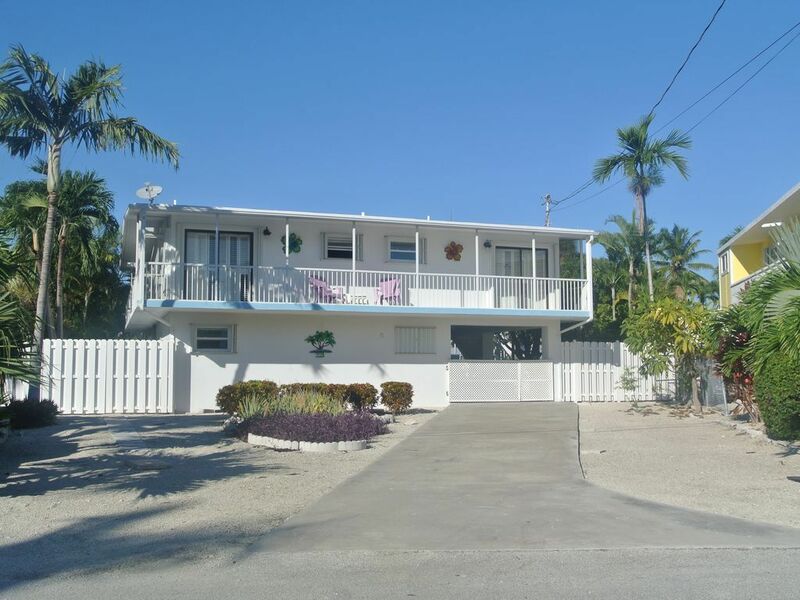 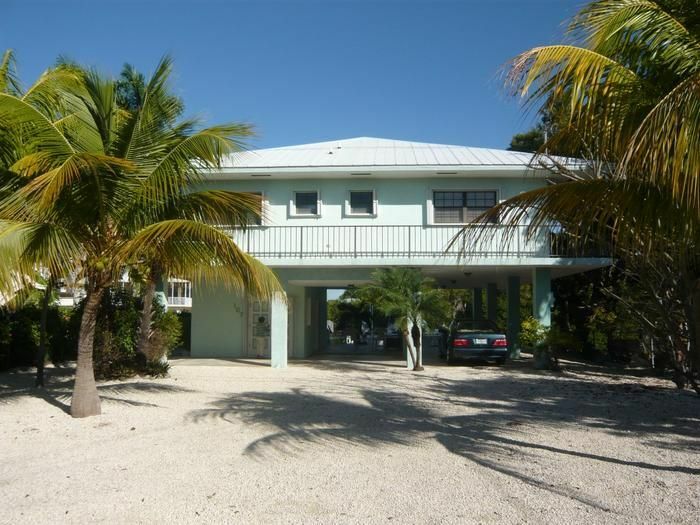 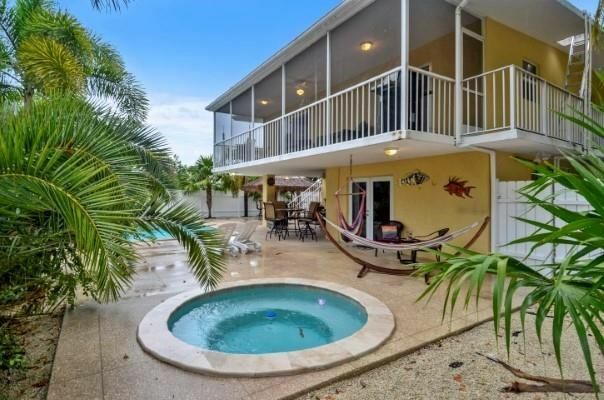 Manatee Manor - 3 Bedrooms and 2 ½ Baths home with POOL, Dock, and all new furnishings make this your opportunity to experience The Florida Keys at its best. 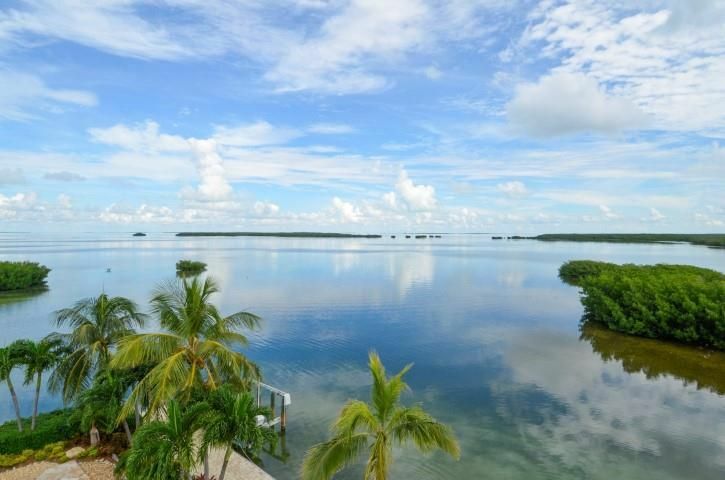 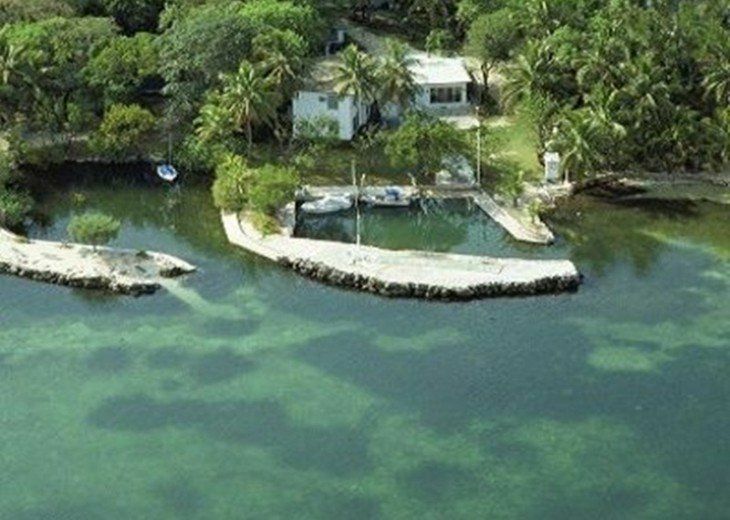 Plantation Adventure is a sensational remodeled single family home on Plantation Key awaits your arrival. 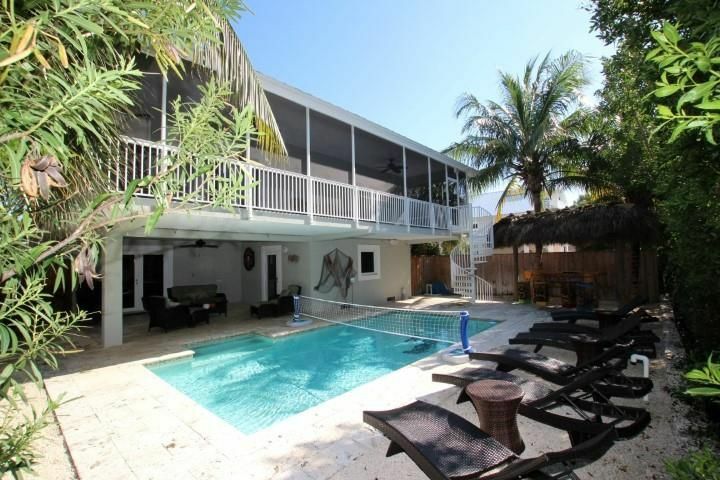 The gorgeous POOL, HOT TUB, and TIKI BAR are ready and waiting. 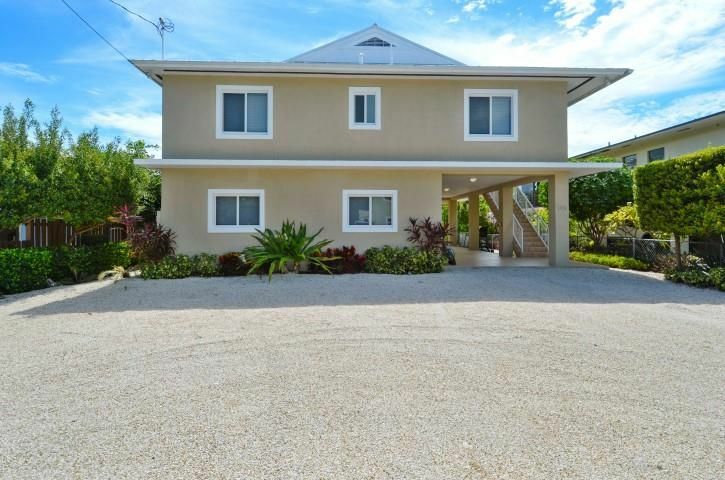 Beba's Reef House - Capture your imagination the moment you enter the home.